A dental bridge is a treatment for missing teeth that allows us to use crown technology to literally “bridge the gap.” Our dentists can determine if you are a candidate for a bridge with an examination. Bridges are permanent, non-removable prosthetics. Unlike dental implants, bridges utilize your existing teeth to stay in place. If one tooth is missing, then then a crown is placed on the teeth on either side, with a false tooth adhered to those crowns to fill the gap. 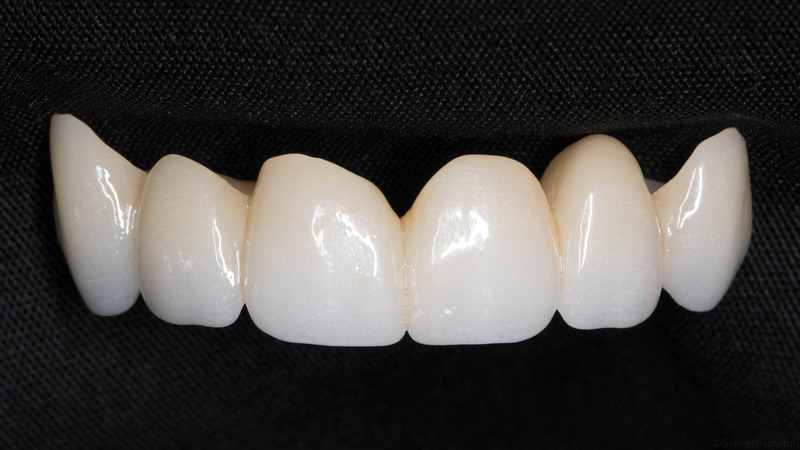 Huntline Dental Group is proud to offer dental bridges via a leading software and milling system called CEREC and Ceramill. Thanks to CEREC, we can accurately analyze your teeth and apply perfectly shaped bridges – usually in one appointment. We have the software and equipment we need to create prosthetics right in our office. Learn more about how CEREC can benefit you.